Are you looking for a one-of-a-kind boutique experience with Cannabis and the industry that has blossomed around it? 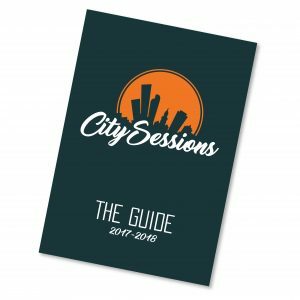 Come join City Sessions Denver for a social consumption experience like never before! Each bus caps at 16 people, which gives you enough time to shop, socialize, and marinate in the experience with like-minded people. Sit back and relax as you are guided on an insider’s view of Colorado’s Cannabis Culture!